Vermont is a state in the northeastern United States, known for its natural landscape, which is primarily forested. Part of the New England region, it's also known for being home to more than 100 19th-century covered wooden bridges, and as a major producer of maple syrup. Thousands of acres of mountain terrain are crossed by hiking trails and skiing slopes. 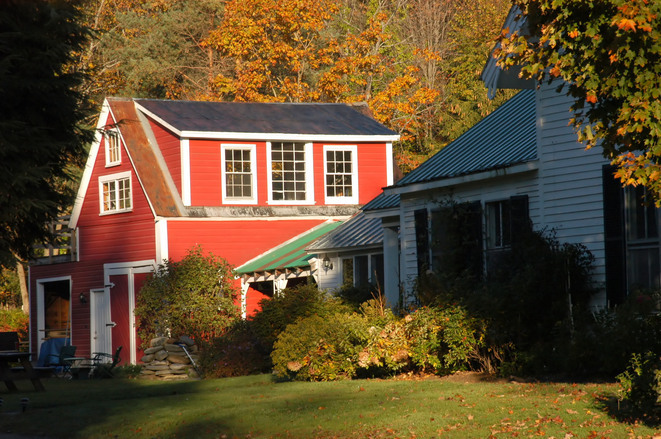 Regardless of the time of year that you choose to visit Vermont the attractions and destinations that await are plentiful in all corners of the state. Vermont is truly a four-season state, weather is no factor in finding a good time in Vermont and each season has no shortage of things to do around the state. 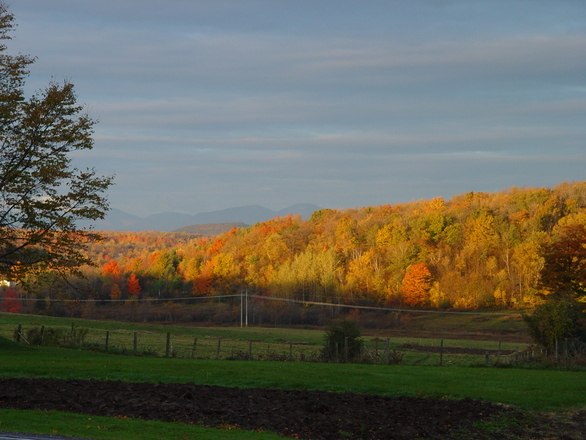 Fall is their season; Vermont's world's best foliage is admired by all. Combine the stunning scenery with comfortable weather, hearty food and great company, it's guaranteed to be a trip to remember. Winter brings colder weather and snow - which can either welcome you to play outside or drive you indoors to enjoy personal time with family. With its award winning ski resorts and spas, Vermont celebrates more than just the holidays during the winter months. In Vermont, one thing is beautifully certain: The seasons will change. And with that change, so does the landscape, the recreation, and the way of life. With every season come new opportunities to explore the world around you.